“A man is standing in a field under the blazing sun, the mistral is blowing, he is grinding his teeth and struggling in front of his canvas.” Curator Dorthe Juul Rugaard is describing the Kirk Douglas version of Vincent van Gogh in the 1956 film Lust for Life. It’s just one aspect of the myth of the Dutch artist that she seeks to address in the landmark show at the Arken Museum of Modern Art in Ishøj, Denmark. T he show conveys a more nuanced perspective than Douglas’s portrayal and, along with the Tate Britain’s UK-focused take on the artist, due to open this spring, it shows that there’s still plenty of scope for major institutions to continue to explore the life and work of van Gogh. 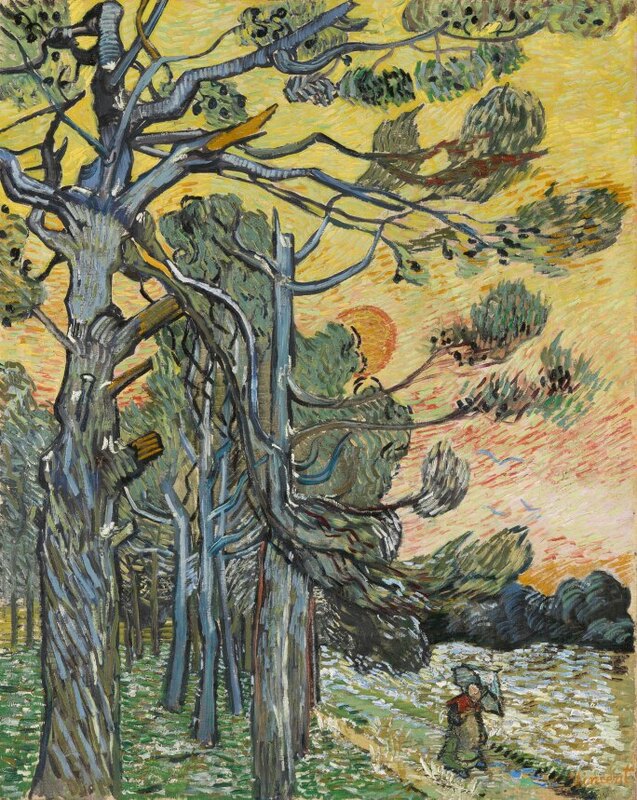 Van Gogh at the Arken museum is the first solo exhibition of the artist’s work held in Denmark for more than 50 years. 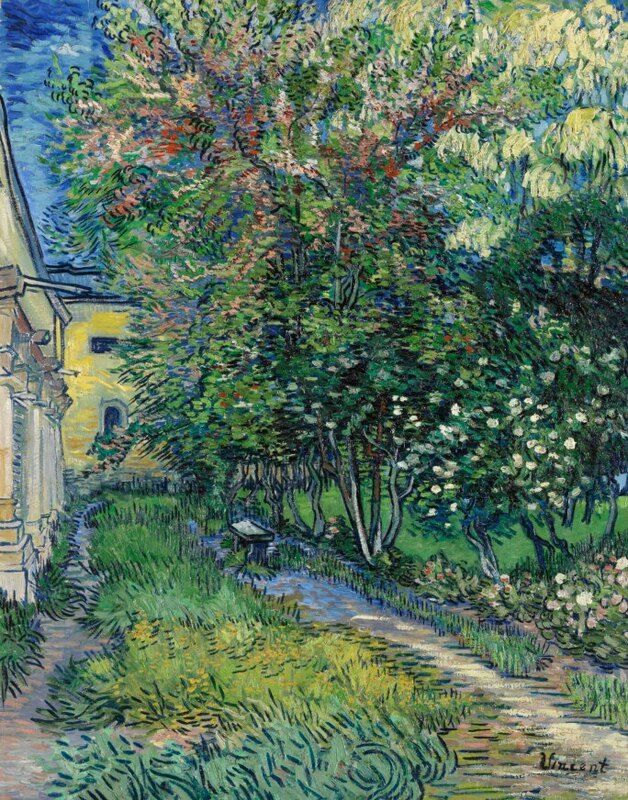 It brings together 28 paintings and 11 drawings from the Kröller Müller Museum in the Netherlands and will focus on van Gogh’s interest in nature, spirituality, and humanity’s place in between. Van Gogh in Britain, meanwhile, will show more than 40 works that shed light on the inspiration he drew from British culture and his influence on British artists such as David Bomberg and Francis Bacon. Van Gogh is best known for his time spent in Arles in the South of France, where he painted vivid landscapes using thick, frenetic brushstrokes. 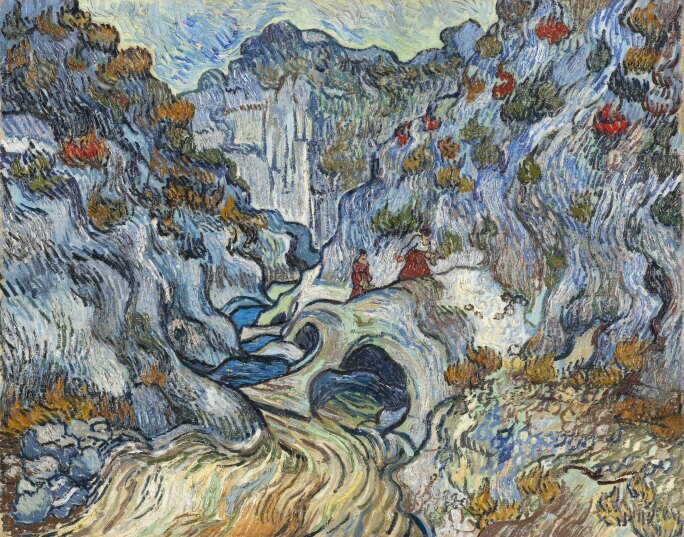 These works betray van Gogh’s close interest in nature, which can be traced back to his youth. “As a child van Gogh collected insects and birds’ nests, and he knew all the Latin names of flowers,” Rugaard says. Francis Bacon, Study for Portrait of van Gogh IV, oil on canvas, 1957. Courtesy of Tate. © Estate of Francis Bacon. All rights reserved. DACS, London. Vincent van Gogh, The Garden of the Asylum at Saint Rémy, 1889. Courtesy of the Kröller-Müller. 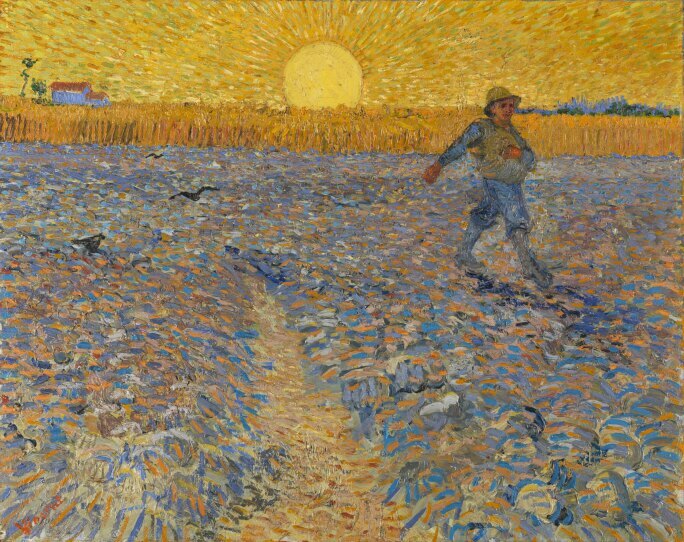 In The Sower, 1888 a peasant strides across a plowed field, with a large yellow sun setting on the horizon. 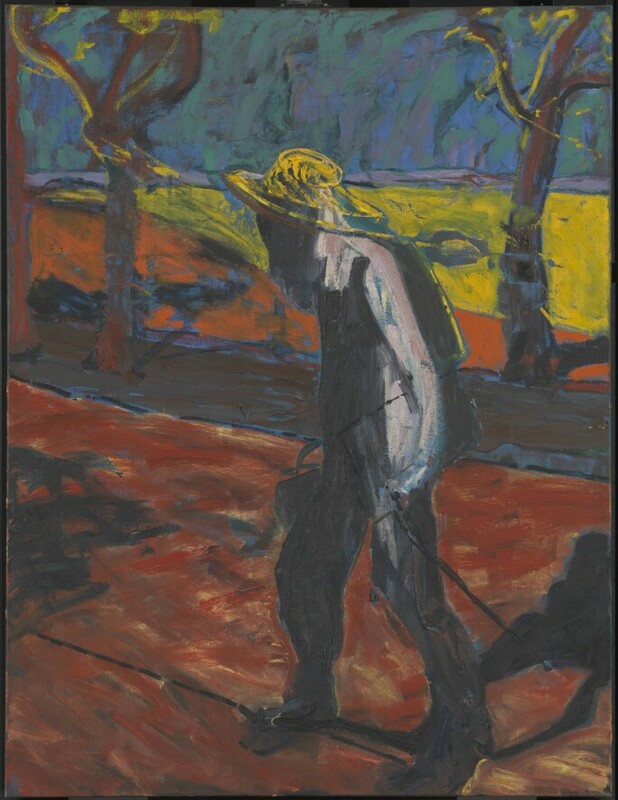 “Van Gogh identifies with the figure in this painting – the sower from the Biblical tale,” says Rugaard. “But it is also for him the ultimate symbol for eternity and man’s simple and harmonious relationship with nature.” Elsewhere, a small study of a patch of grass betrays his love for a country with a culture renowned for its respect for nature – Japan. He knew Japanese prints, and he was very taken by the idea of studying a single blade of grass. [This work] is almost a Buddhist, meditative focus on the microcosmic path of nature. Vincent van Gogh, The Sower, 1888. Collection Kröller-Müller Museum, Otterlo. Courtesy of the Kröller-Müller Museum. made a deep impression on van Gogh, who loved in his early years particularly depicting avenues of trees because they gave a sense of perspective to a painting. Vincent van Gogh, Pine Trees at Sunset, 1889. Courtesy of the Kröller-Müller Museum.